There are loads of great places to eat and drink in Manchester. However, some get unfairly overlooked simply because they’re off the beaten track, or can’t compete with the PR machine of a Slug and Lettuce or Café Rouge. Since February’s traditionally the toughest month for the food and drink sector, I thought I’d try to give the best of the best a helping hand by sharing my top cafe, deli, juice bar, pub and bar in south Manchester. Give them a go! 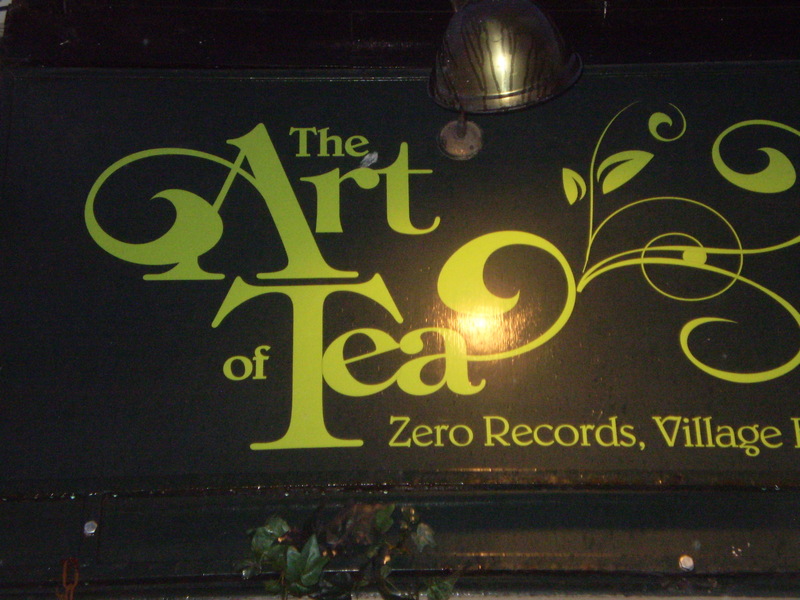 The Art of Tea is a strange little place on Barlow Moor Road. The café offers cheap, tasty food and drink but what really sets it apart is the Aladdin’s cave of books at the back. If you fancy reading Carol Ann Duffy with your coffee, you’re in the right place because this is Didsbury Village Bookshop, south Manchester’s best second-hand bookshop. Incidentally, Carol Ann Duffy lives nearby so it’s possible you’ll bump into the Poet Laureate too! 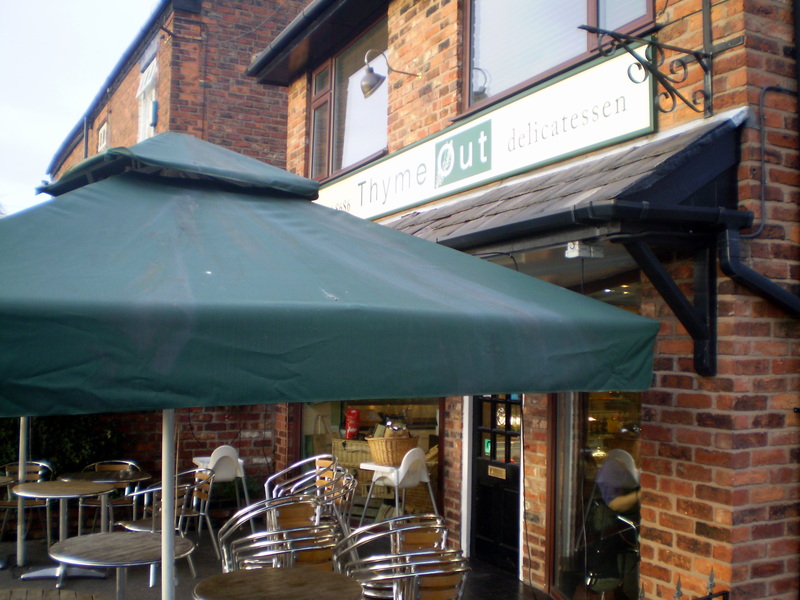 Located just off Burton Road, Thyme Out deli is a laid back place on Nell Lane that’s well worth visiting if you want some peace and quiet. I first went here during WestFest 2011, an annual festival celebrating independent businesses in West Didsbury, and was struck as much by the friendly, talkative staff as by the massive sugar rush from their cakes. 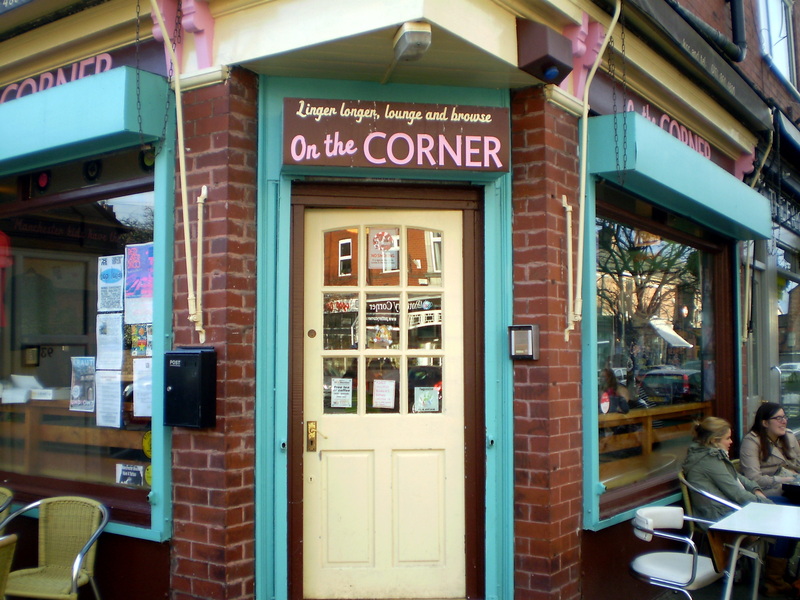 On the Corner is a new addition to Chorlton’s ever-growing number of food and drink outlets, but like The Art of Tea it stands out by being about more than just the menu. That’s because it’s also a vinyl record store, a mini bookshop and even a live performance venue – hosting everything from poetry readings to radio broadcasts. The Jackson’s Boat pub has a picture-postcard setting on the River Mersey. It’s the place I always take friends to show off south Manchester, not least because the half-hour walk from Chorlton takes you through the lovely Chorlton Meadows. But Jackson’s Boat itself is also pretty cool. It has the feel of a quaint country inn – and plays the part perfectly with bike festivals, dog shows and other family-friendly events throughout the year. 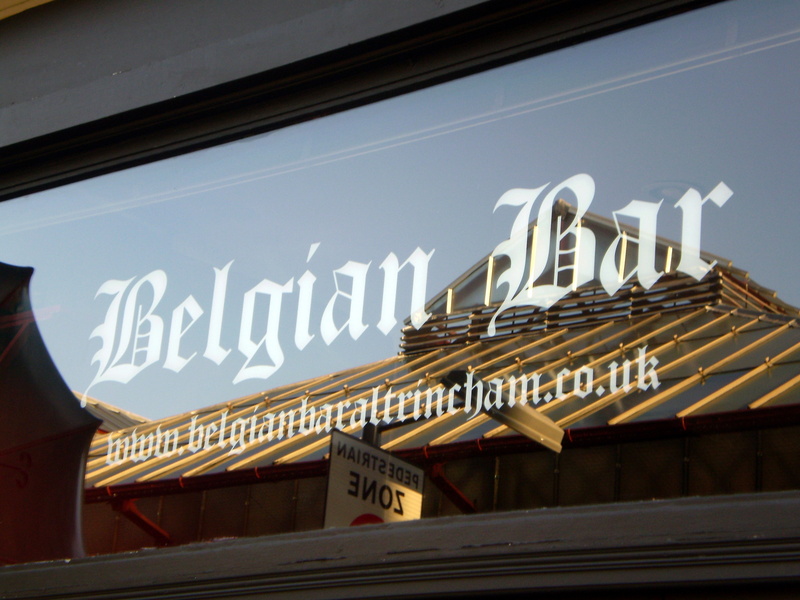 Facing Altrincham Market, Belgian Bar is the perfect place to recover after poking round the market stalls. It boasts Altrincham’s largest range of beers (over 280), and some of them are very good indeed. I’m the sort of person who always goes for the oddest-sounding item on the menu and then complains bitterly afterwards, but even I have to admit the peach-flavoured beer is a bit special and not just weird for the sake of being weird. These are my picks for the best café, deli, juice bar, pub and bar in south Manchester anyway. Have I missed out your favourite? If so, feel free to tell me where I’m going wrong on Twitter or in the comments below! Just the type of resource I wish I’d come across years ago. Keep up the wonderful work. Many thanks. P.s. Carol Ann Duffy is a Didsbury local?! She was half of my English GCSE. Small world. imagine my delight jumping to the (wrong) conclusion – that your top cafe, deli, juice bar, pub and bar were all the one venue! pub AND bar should have given it away, but I want to believe such a spot exists. The Art of Tea is fab – just a little tweak to your lighting to make it cosier would make such a difference. You used to have fairy lights in the window which were pretty. What happened to Silver Apples in Didsbury?? 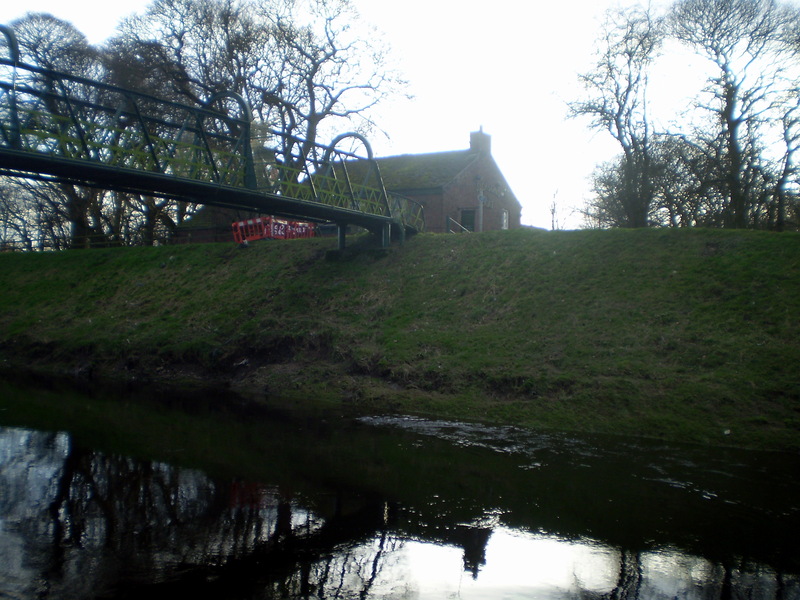 My favourite – Have they relocated anyone?